Cheryl Pfeffer, DVM is a native of Oklahoma. She grew up in the Shawnee area and always knew that she wanted to be a veterinarian. 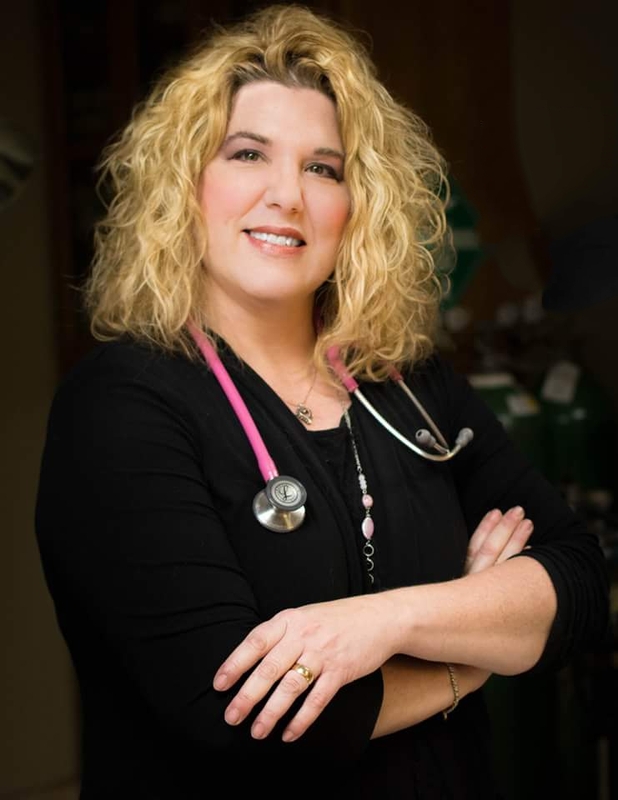 She obtained her Bachelor of Science Degree in 1990 and her DVM degree in 1995 from Oklahoma State University. 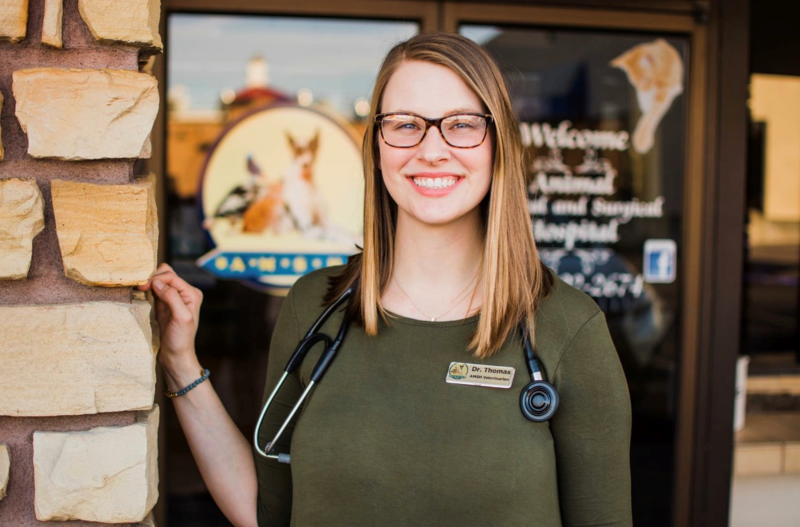 During Veterinary School, she completed an internship in exotic animal medicine at Kansas State University, College of Veterinary Medicine where she had the opportunity to work with two zoos. After graduation, she and her husband moved to Dallas where she worked with both companion animals and exotic animals. She came home to Oklahoma in 2005, where she has continued to work with all of the pets that she loves. She joined the family of Animal Medical and Surgical Hospital in 2010. Dr. Cheryl Pfeffer loves being able to make a difference in the lives of her patients and their people. She enjoys working with people and their furry, scaled and feathered family members. Her special interests are Dermatology, Ultrasound, Endocrinology, Internal Medicine, Orthopedic and Soft tissue Surgery, Feline Medicine, exotic pet medicine, Acupuncture and Herbal therapy. Her free time is spent with her husband James, her three children, four dogs and one cat. She enjoys spending time with her family, painting, sewing and gardening. 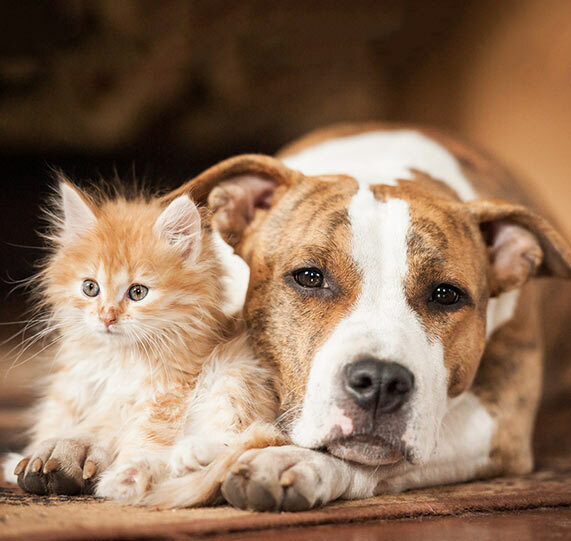 Dr. Pfeffer is a member of the American Veterinary Medical Association, the Oklahoma Veterinary Medical Association, the Tulsa County Veterinary Medical Association and the Association of Avian Veterinarian. We are very excited to have Dr. Alison Vanderhoof join AMSH. She is originally from Texas but moved to the Tulsa/ Broken Arrow area several years ago. She had a career in banking before she pursued her original dream of becoming a veterinarian. She attended Oklahoma State University for her bachelors degree and her DVM degree. She is certified in Animal Acupuncture through the Chi Institute in Florida. She also has strong interests in controlling chronic pain, herbal animal medicine, soft tissue surgery, internal medicine, dermatology and exotic pet care. She spends her time outside of the office with her husband Dustin, dog, rabbit and 2 cats. She enjoys running and OSU football. 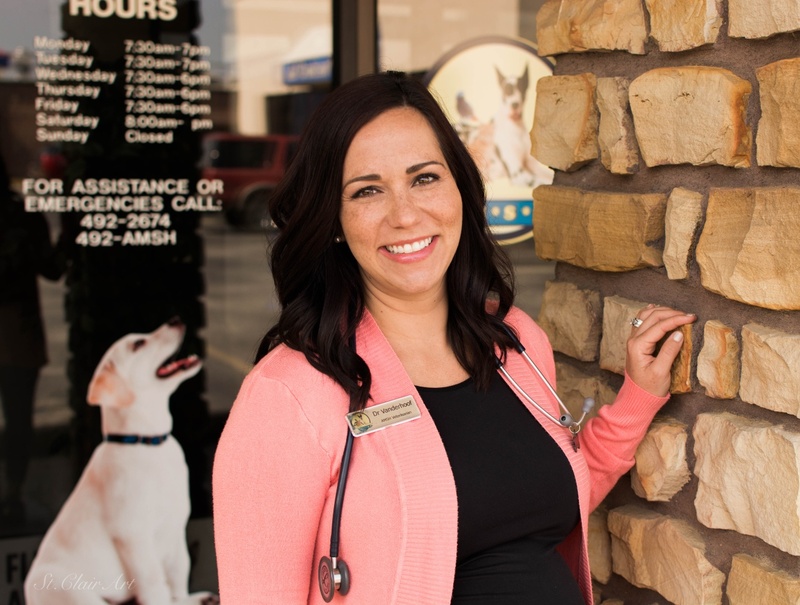 Dr Vanderhoof is a member of the American Veterinary Medical Association, the Oklahoma Veterinary Medical Association,the Tulsa County Veterinary Medical Association and the American Association of Traditional Chinese Veterinary Medicine. Dr. Thomas was born in Tulsa. She graduated from Jenks high school and attended Oklahoma State University for undergrad and for her DVM. She loves the bond people have with their animals. "It is so special and unlike any other. Who else in your life is always there for you, never argues and loves you unconditionally?" She is passionate about feline medicine, nurturing the bond between people and their pets. She finds tremendous reward in empowering people to be active and involved in the health of their pets and making a sick pet feel better. She is married to her high school sweetheart and has one human child. She also has a few furry babies: Oslo, Heidi and White Foot. Her hobbies are spending time with her family, exercising and going to the beach. Dr Danner completed his Bachelor of Science Degree in 1975 and graduated from the Oklahoma State University College of Veterinary Medicine in 1978. He completed his internship with the Oklahoma City Zoo and served as Associate Veterinarian for Lion Country Safari in Dallas, Texas, for three and a half years. He then returned to Tulsa to establish Animal Medical and Surgical Hospital. Over the years, many Tulsans have grown to trust Dr. Danner with their family pet care needs. Many of the area veterinary clinics refer orthopedic and soft tissue surgeries to him due to his ongoing interests and expertise. His concern for your pet is and always has been the foundation for AMSH. Dr. Danner has a strong interest in orthopedic and soft tissue surgery as well as companion and exotic animal medicine. He is the veterinarian for Safari's Animal Sanctuary and other exotic parks throughout Oklahoma.